I was thinking this morning..... about surfeiting. I am not referring to surfing, because I know you may still be in summer mode. 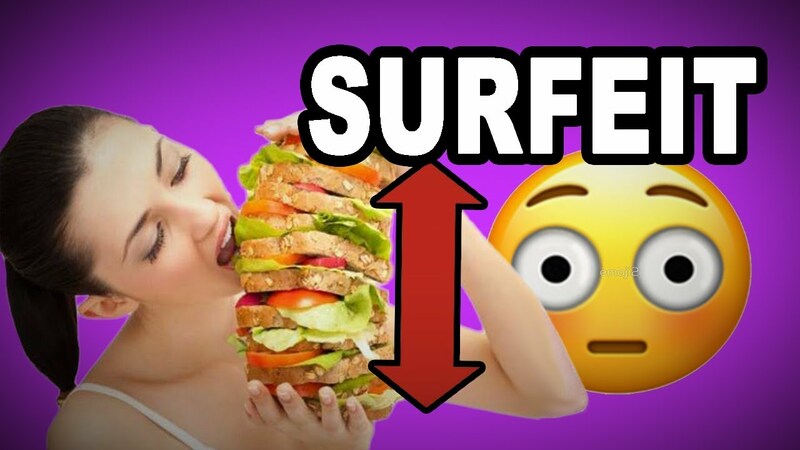 Surfeiting means indulging in one's appetites excessively. It could be food or drink or many other things. During my final days in the University of Benin, a professor whose name I can't readily remember gave an Inaugural Lecture titled 'They are as sick that surfeit with too much as they that starve with nothing.' This topic, which I later confirmed to be a quote by William Shakespeare, was quite intriguing to me at the time, explaining why it got stuck in my memory these past 27 or so years. At that time, it was difficult for me to imagine how too much food can make anyone sick, because as students, we never had enough to eat. In the closing days of each semester, when the 'allawi' is finished, our daily feeding plan switches to 'Zero-Pawpaw-Water.' Of course with the pawpaw coming free charge from the trees behind our hostel block. Yes, it is true. But Wey, where are you going with this reminiscing? I will tell you. If you have no appetite for power, do you have appetite for news about politics and gist in the social media? While the majority of rural Nigerians are sick from ignorance and starved of information, those at the city centers are sick from information overload, made up of real news, fake news and sheer propaganda. Truly, 'They are as sick that surfeit with too much as they that starve with nothing.' No wonder Luke 21:34 says, 'And take heed to yourselves, lest at any time your hearts be overcharged with surfeiting, and drunkenness, and cares of this life, and so that day come upon you unawares.' Rather than indulge in too much food or drink or power, feed your faith and your fears will starve to death. A word is enough for the wise.